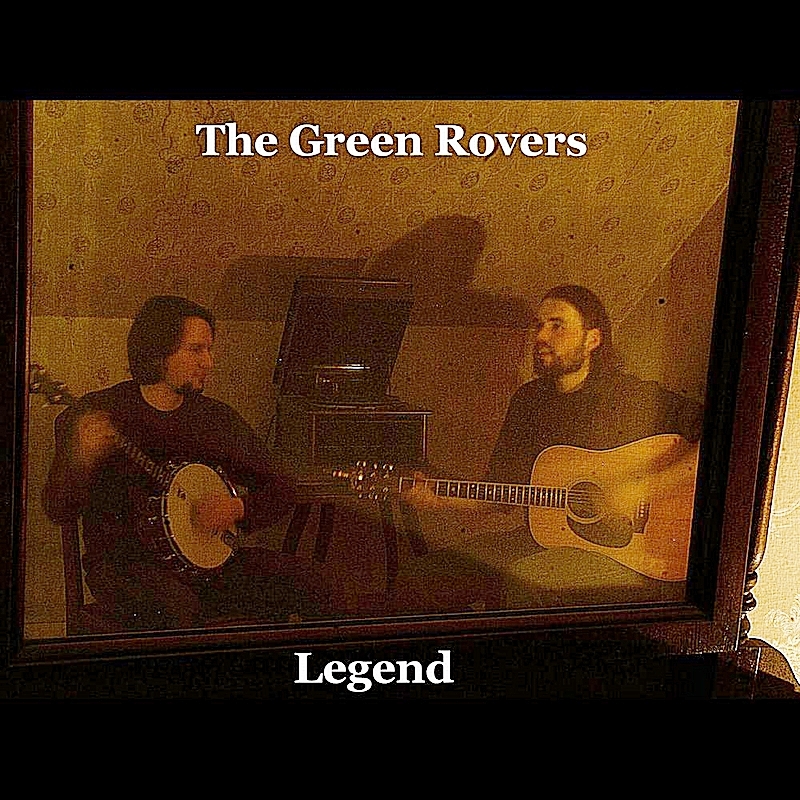 Based out of Boston The Green Rovers formed with the idea to bring traditional Irish ballads and tunes to a new level and expose them to a contemporary audience. Born in county Maigh Eo, Ireland, Dave comes from a line of Irish musicians and brings a unique blend of songs and ballads sung with a powerful voice. 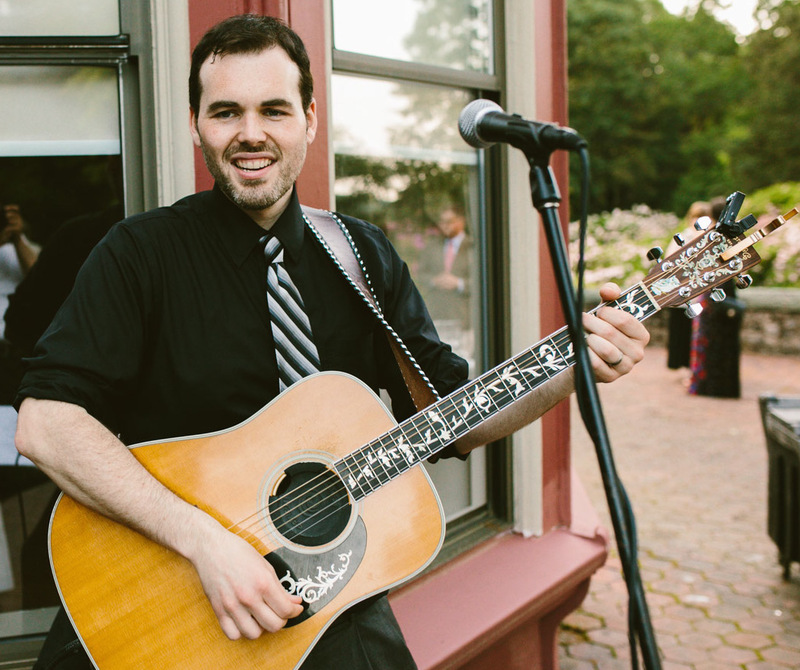 Coming from Boston, Joe brings multi-instrumentalist talents on the mandolin, banjo, and guitar. Champion features 12 tracks containing 6 original compositions and 6 traditional Irish songs. Original tracks include: Slow Down, The Deserted Village, Achill Island, 2 Pints!, The Epic Reel, and The Things I Used To Have. Original songs. Raw and intimate recordings spanning multiple songwriting styles- from celtic and bluegrass to singer songwriter. Lots of energy with vast instrumentation all performed by The Green Rovers. Original songs. This is Dave Try's solo debut. There are 12 full band arrangements featuring his multi instrumental skills on guitar, banjo, mandolin, bass, tin whistle, low D whistle, percussion, trumpet, and vocals. Dave and Joe own and operate Fine Tune Entertainment which is an award-winning wedding entertainment company based in Massachusetts. F.T.E. offers the very best in live music, DJ, and lighting services.